11 York Catholic elementary schools registered for Ophea’s Healthy School Certification in 2017. Schools that register for this program make a commitment to enhancing health and well-being for the school’s students, staff and wider community. To obtain Ophea’s Healthy School Certification, schools need to complete a six-step healthy schools process, which aligns with the Ministry of Education initiatives. Depending on how well schools do, they are then awarded with a Gold, Silver or Bronze Certification, similar to the Eco-Schools Program. At St. Joseph CES, the school’s Healthy and Safety Committee developed an action plan that focuses on mental health & well-being. Students engaged in various bullying prevention activities, and older students mentored younger students to teach them how to spread kindness. 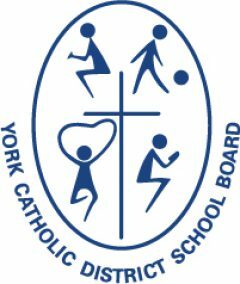 An athletic council was implemented at St. Patrick CES to support its healthy school certification goals. It’s first activity was intramural dodgeball to help students get fit while having fun. 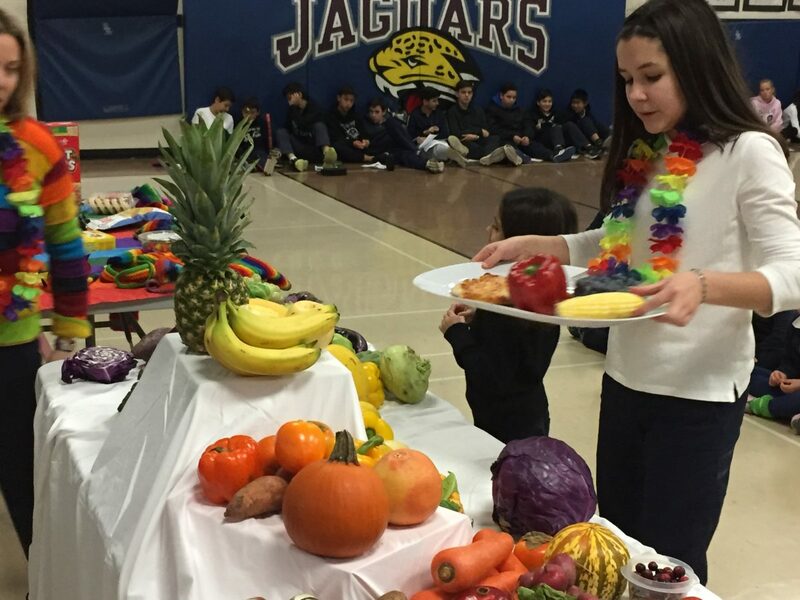 At St. John XXIII CES, students and staff focus on their commitment to healthy eating. This fall it introduced two new initiatives to its school community; the ‘Fresh from the Farm’ school fundraiser, and a healthy morning snack program. Ophea is a charitable organization that champions health and well-being in schools and communities through quality programs and services, partnerships and advocacy, and is led by the vision that all children and youth value and enjoy the lifelong benefits of healthy, active living.